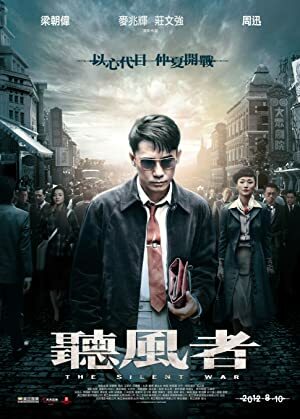 An espionage thriller set in the 1950s and adapted from the novel Year SuanPlot Against by May Jia. Tony Leung Chiu Wai plays a blind man who works for a piano tuner. He is recruited for a spy mission because of his exceptional hearing.